Cold cold winter (45°F can be considered cold right?) 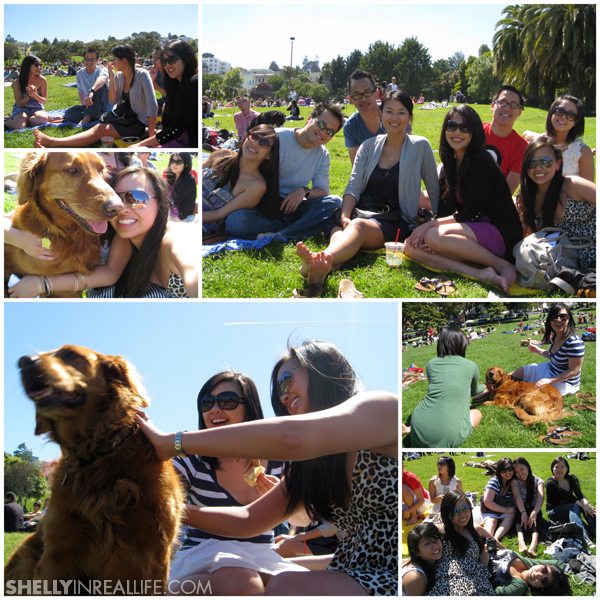 has got me reminiscing about warmer weather lounging in the mission at Dolores Park. My friends and I would first stop by Bi-Rite Market to pick up some delicious snacks like fresh guacamole and chips, or baba ganoush and pita bread to munch on and then make our way down to Dolores Park, which is only a few blocks away. 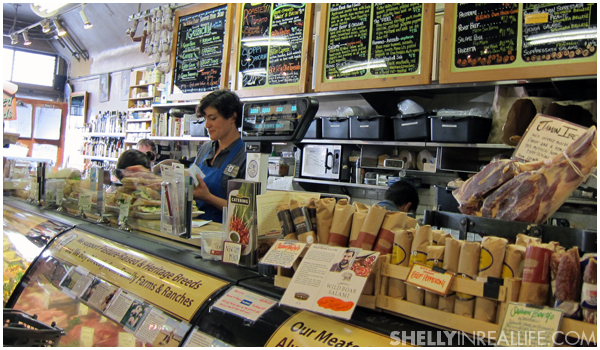 Bi-Rite Market is every foodie's dream, carrying locally sourced items, the freshest cuts of meat and seafood, a large cheese selection and other hard to find items. The only thing is that it is a bit pricey, but I guess you really do get what you pay for right? 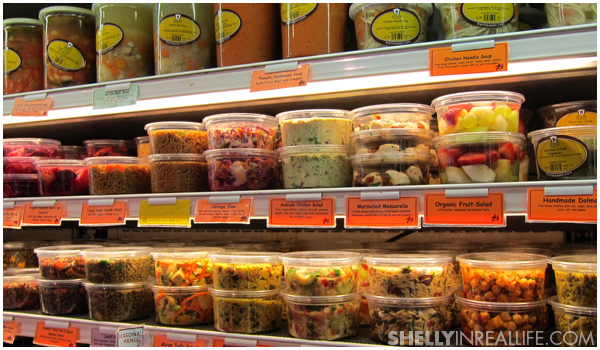 In addition to their meat and produce selection, they have a huge refrigerated section, great for Dolores Park picnics! I have to say though, I'm not the hugest fan of their guac. This sandwich was amazing, down to the very last bite. All the flavors and textures mended together beautifully and was huge enough for two people (probably girls) to share! 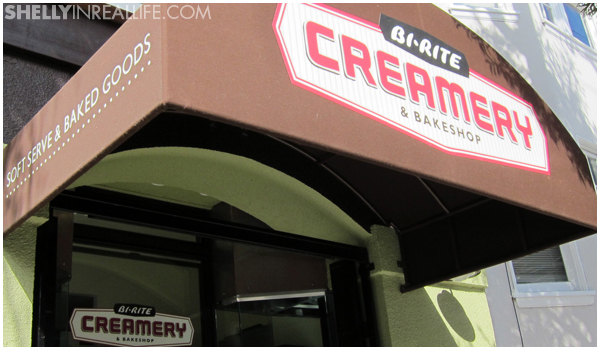 Across the street you will find Bi-Rite Creamery, home of some of the best ice cream you'll ever have. 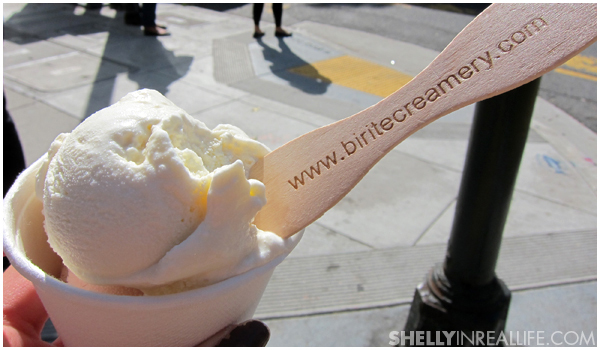 Normally, I am not an ice cream or sweets person, but Bi-Rite has definitely made me into a believer. 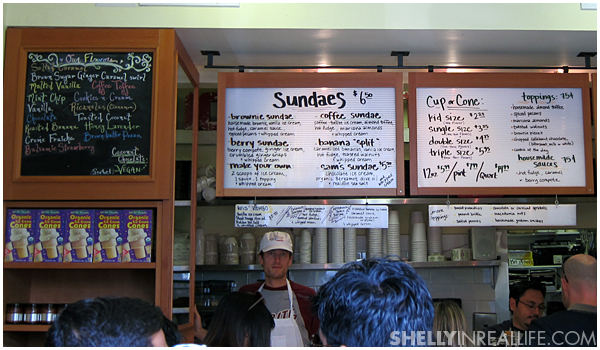 Tip: Bi-Rite Creamery is so amazing that the lines sometimes can be quite long. 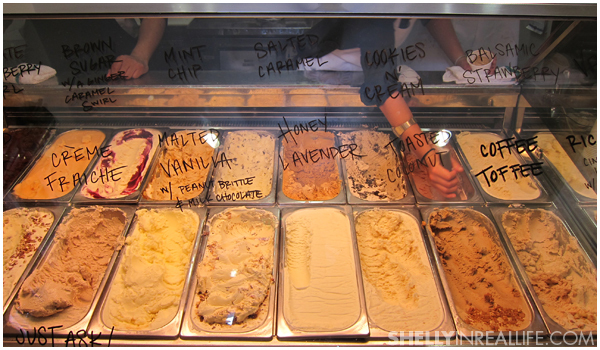 If you're the impatient kind, you can hop over to Bi-Rite Market to buy a pint of ice cream there. The pre-packaged ice cream is just as amazing, just make sure you bring friends to share! 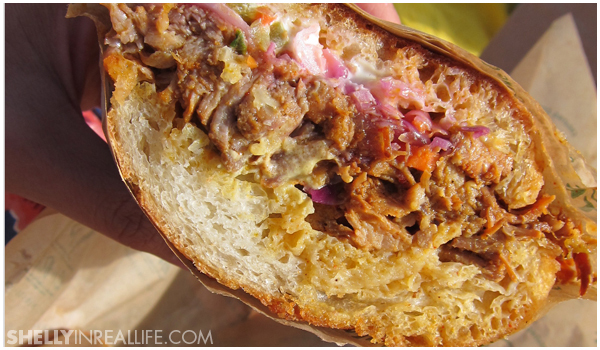 I can't wait until Spring so that I can enjoy Bi-Rite and Dolores Park again.